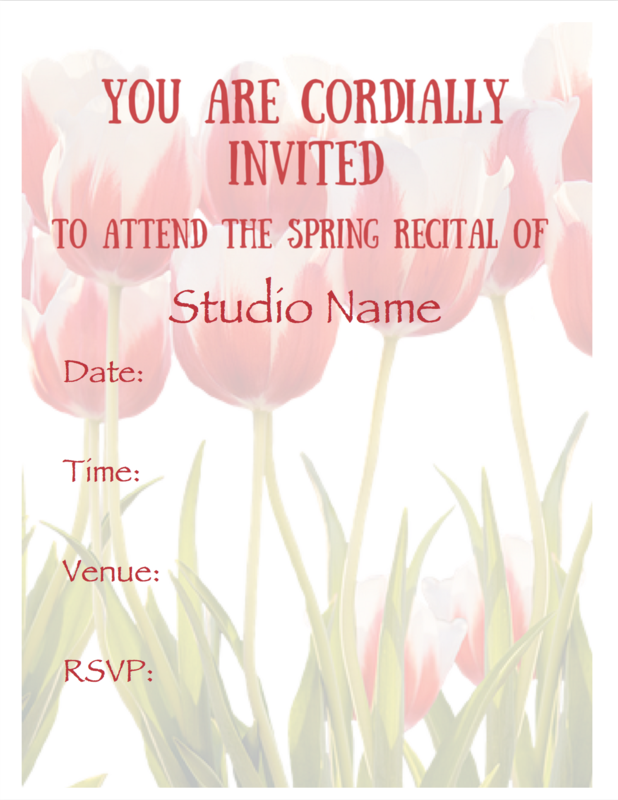 Your spring studio recital will look so professional with this lovely program and invitation. The pink tulip artwork is simply elegant, your students and guests will be very impressed with this "Spring Recital Program & Invitation". 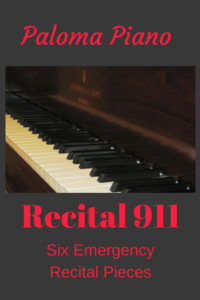 Print out the recital invitation, personalize it and hand or email it to your students and their parents. 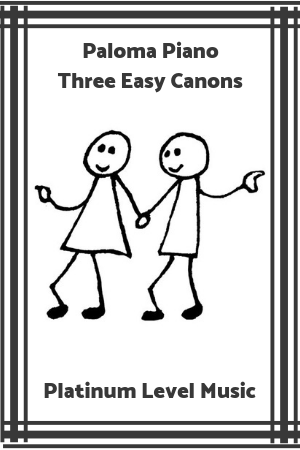 You can personalize the programs with the name of each student, the piece they are playing and the composer. 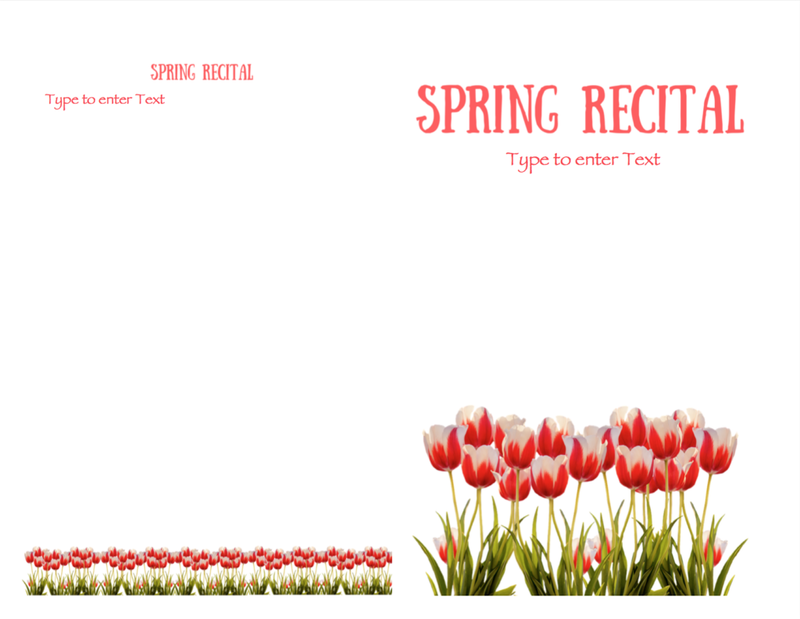 The "Spring Recital Program & Invitation" Is free for you to download and so easy to tailor to your studio's needs. 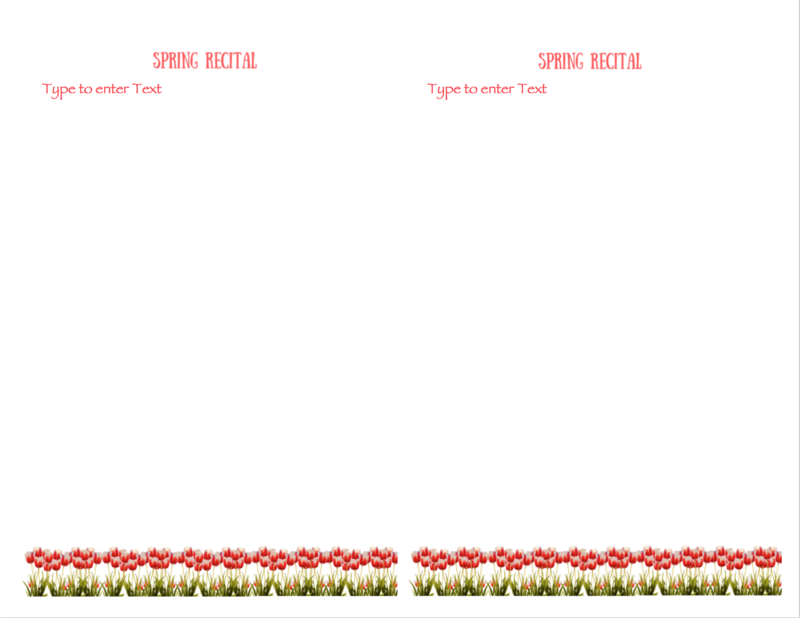 The "Spring Recital Program & Invitation" can be easily typed on and edited. 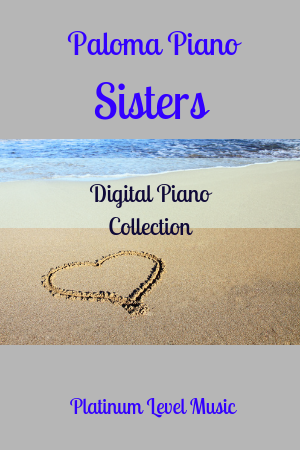 Both come in three versions: pages for mac users, docx for Microsoft Office and a PDF format which can be edited using any PDF editor. 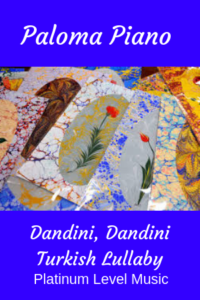 PDF format is not locked with a passcode and can be edited using any PDF editor. 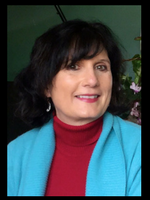 Here is a free trial of the Adobe PDF editor. It's the one I use. 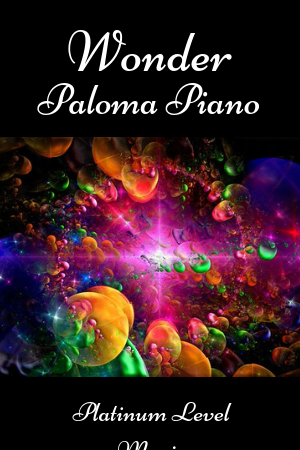 This resource is free for unlimited download and reprinting to all Paloma Gold and Platinum Level Members. Read the post "Over Coming Stage Fright"